What does the Doctor say? CAH. 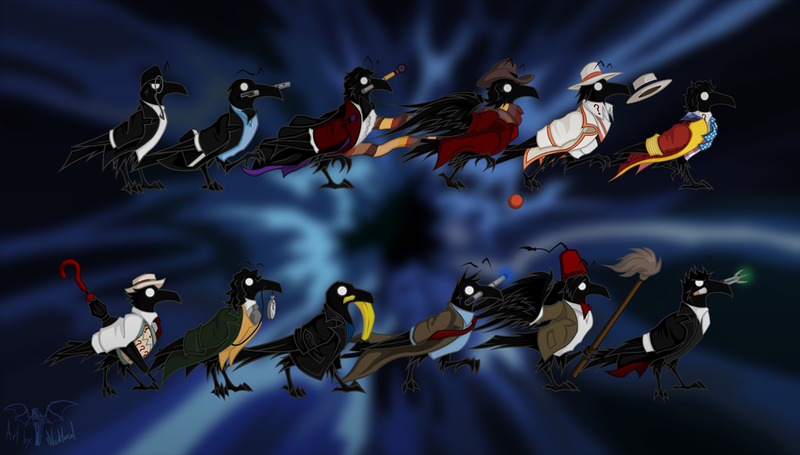 Doctor Crows and his many regenerations by Noctural.